Whether hunting for mushrooms in Virginia or elsewhere, take along a field guide for mushroom identification. 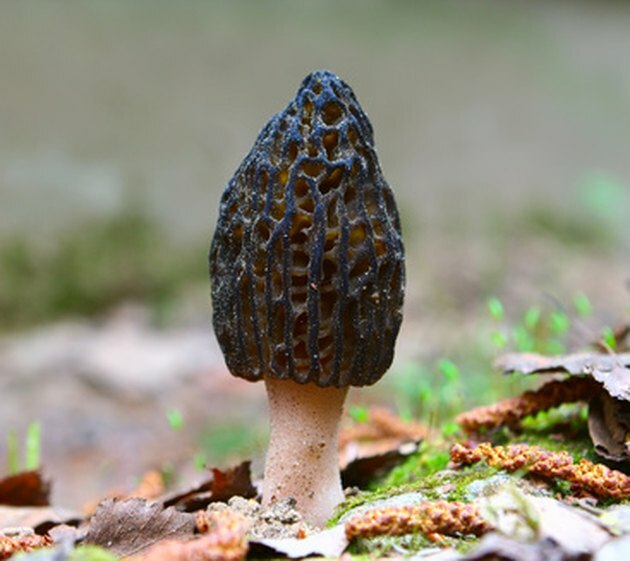 Forests in Virginia offer cool, moist environments that produce mushrooms such as morels, chanterelles and oyster mushrooms, all of which are easy to identify. Bright orange chanterelle mushrooms can be found in Virginia. 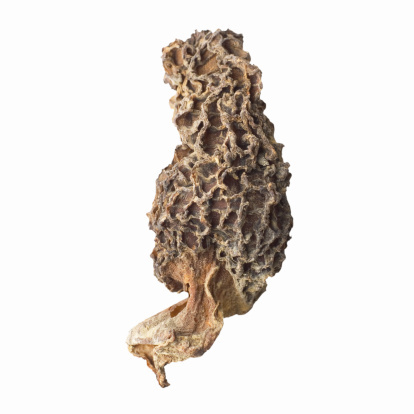 Morel mushrooms are prized for their flavor and are first to appear in springtime. Morels appear at the beginning of mushroom season in April and continue to be found through May. They produce a laced and pitted cap and the mushrooms are 3 to 5 inches tall. Morels can be colored yellow, black and gray. 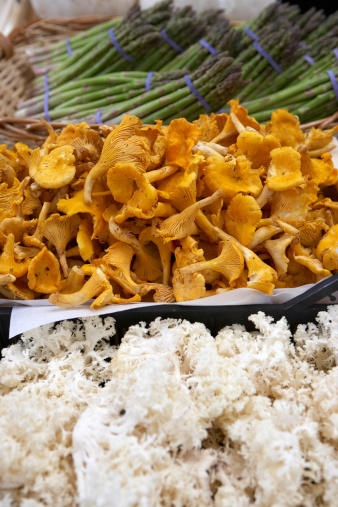 Chanterelles are distinctive yellow-orange to orange colored mushrooms that grow in clumps in rich moist forest soil. They are distinguished by a ruffled fan shape in an upright position and grow in clumps weighing up to 3 pounds. Chanterelles look like no other mushroom so they are one of the easier ones to identify in late summer or early fall. Oyster mushrooms have flattened caps with gills on the underside. 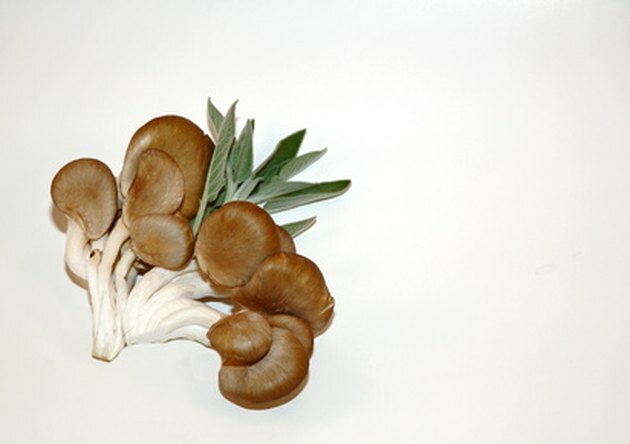 Oyster mushrooms grow from April to November and favor willow trees, although they can be found growing on poplar, oak and other deciduous tree trunks that have fallen and are in decay. Shaped like a half moon with gills, they appear in colors of brown, white and gray. How Fast Do Morel Mushrooms Grow?